Moving through larger volumes of glass? Clem Tech understands that cleaning glasses can be time intensive and compounded by the cost in labour. 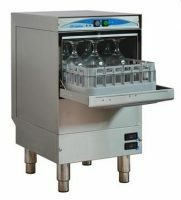 We have sourced a range of commercial Eswood glasswashers. 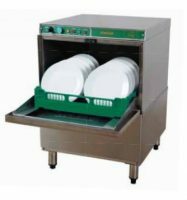 If you run a small café or large bar, club or restaurant we offer only the most industrious of kitchen washing equipment that works effectively cycle after cycle. 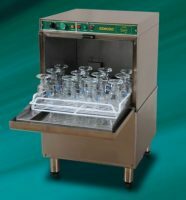 Why buy an Eswood Glasswasher? Do you require something small to fit your layout? An economical machine to save money on water and electricity? 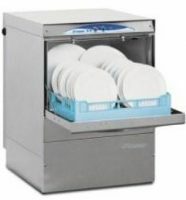 Or heavy-duty equipment for both glass and dishes, something able to handle your busy kitchen? Eswood is just one of the brands we can assist you with. From their compact designed CI-3B, to the economic B42GN, to the deluxe IW-3N which cleans 1800 glasses per hour, Eswood glasswashers have you covered. Is your glasswasher not running, or working inefficiently? Clem Tech offer ongoing maintenance and repair on all electrical and gas kitchen appliances. Our experienced technicians can source replacement parts and components to ensure your commercial kitchen equipment is running at optimal levels. 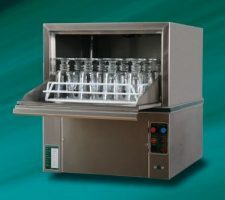 Want to buy a Glasswasher? 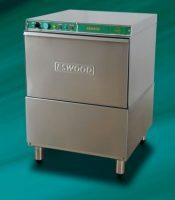 Call Clem Tech today on (03) 9338 3071 to learn more about our Eswood glasswasher range.